Home / Jamaica / Leila Dey / Toronto / Zepfire / . 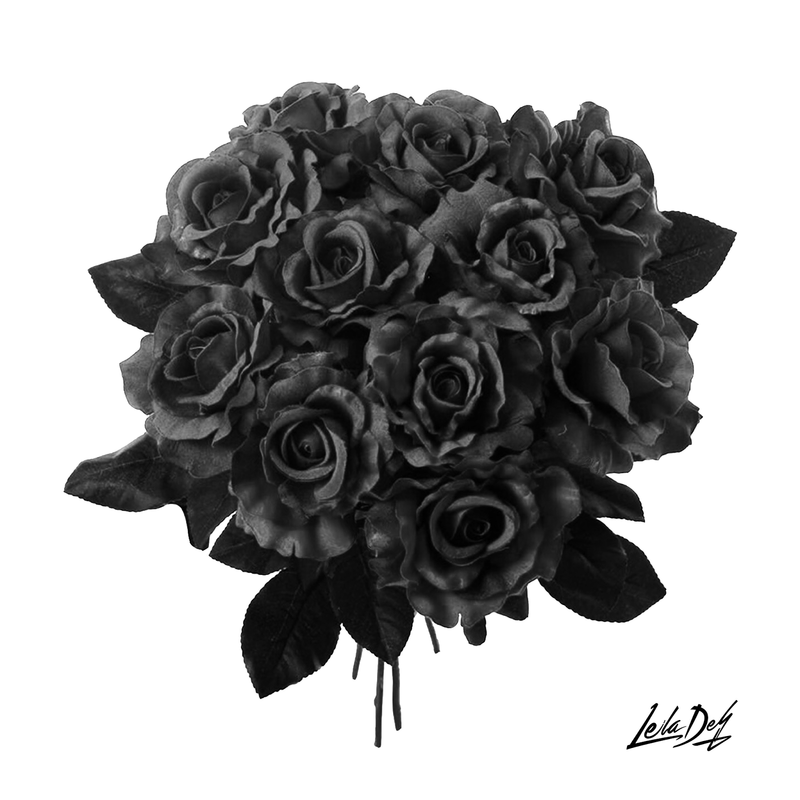 @leiladey - "Black Bouquet"
Leila truly outdid herself writing the entire EP, with all the production crafted by Toronto's own Zepfire, who's resume stacks names like Big Sean, Roy Wood$, Sean Leon and G-Eazy. Black Bouquet tells a story about a girl who gets the love she's longed for, excited and optimistic, only to have it challenged by the realities of life and love. Going through a difficult losing her teenage sister, while stuck in a deteriorating romance, by the end of the EP Leila finds herself vulnerable and exposed. Leaving her audience with a need for a follow up, Leila says her writing was inspired by the honesty and transparency her late sister Toya lived by, who the project is dedicated. A strong follow up to 3:44, her single released January 13th. 3:44 has made several Apple playlist including Ebro's for Beats1 where he even tweeted "Shits Dope Though". Leila couldn't be better positioned to show the world exactly how ready she is bring to life her DeyDream. Toronto’s best kept secret, Leila Dey, has been pursuing her dream with persistence and lustre. The Jamaican born, downtown Toronto raised Leila Dey has developed an incredible resume and reputation for herself in Toronto's budding R&B scene. A recent double major graduate from Ryerson University, Leila turned down a scholarship to pursue her Masters to dedicated herself to pursue a career as an artist. Well on her way, Leila has had her music play on Canada's leading media outlets like CBC Radio, G98.7FM, VIBE105FM and Much Music. 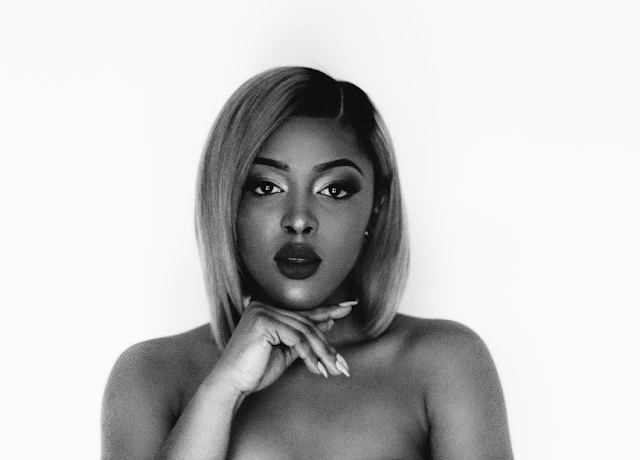 Export-ready, Leila has opened for Melanie Fiona, Teedra Moses, Tiffany Gouche, and so many more as Leila performs regularly in Canada and US. Black Bouquet, is the long awaited follow up EP to 2015's I've Arrived. With two hot singles out in the last 7 months Leila shows she's ready to contend as one of Toronto's R&B heavyweights. 2017 is all about venturing into new territory with new music, touring and starring in her debut film titled ‘Sweetheart’ written and directed by Martha McGrath and is set to be released in 2017.